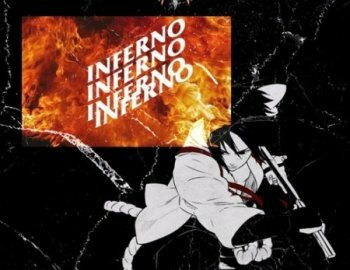 Skypierr presents INFERNO, a quality project for FL Studio in Trap style. This project was created specifically to show you the whole process of creating high-quality, professional sounding trap track in the style of top artists. The kit includes all the necessary samples for opening this project.